You have lived in your home for years, and you haven’t always treated it with the TLC it deserves. You opened doors too quickly, punching holes in the walls. You let cabinets, counters, and flooring get outdated and dingy. You even failed to clean the tub rings as often as you should have. And now you need to up and move. You need to figure out how to sell your home, but you don’t not have the time, money, or patience to renovate your old and ugly home. That’s where we come in. 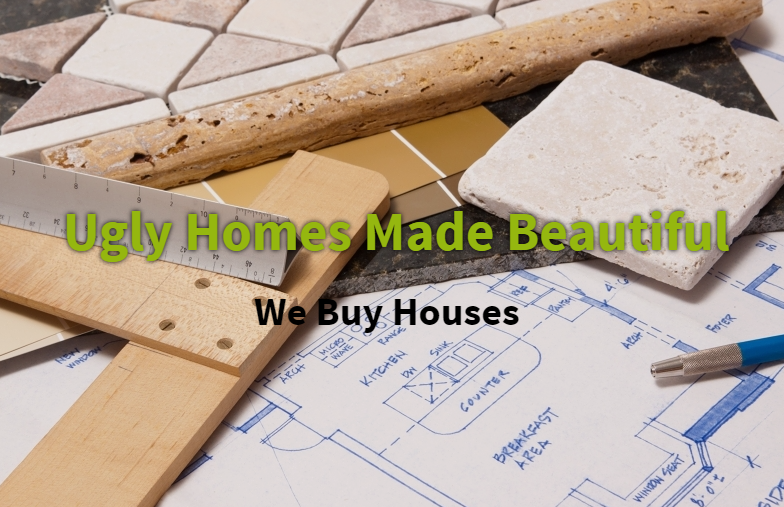 At Flip N Krazy, we buy ugly homes and make them beautiful. In fact, we love ugly homes! They let us take something bad, that has potential, and turn it into something beautiful and unique. The home flipping business has become a popular pastime for many people, using it as an extra way to make a few bucks. It is a great business to be in, especially in this day and age. But doing it as a hobby makes it hard to keep up on everything that is involved in the business. At Flip N Krazy, we are dedicated to the business and take passion in what we do. But why should you choose Flip N Krazy to take your ugly home off your hands? 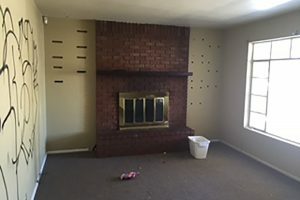 Who Else Will Buy an Ugly House? Like we said before: We love ugly houses! If you think that your property is unsellable, you need to contact us. We will research your property, set up an appointment with you, and make an offer on your unpleasant home. You will then go into escrow with us and after a smooth transaction, your hideous home will be off your hands and become our new project. It is a simple process and can save you a lot of time and money. You don’t have to try and find someone who will offer less on your home so they can make renovations. You don’t need to do renovations yourself, costing you more money than you would like to spend on a home you are leaving. And you can get out of there and on your way faster than you think! We are making neighborhood full of ugly homes more visually appealing. Homes all over the Phoenix and Scottsdale areas are getting improved and remodeled thanks to our hard work! Now that may not see like something that matters, but in the end it does. Beautiful neighborhood will lead to more people moving to those areas. And those neighborhood full of ugly homes will soon be full of gorgeously redesigned homes, welcoming newcomers and creating more beautiful streets. We got ourselves into this business long before it became a popular pastime. 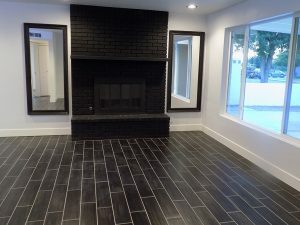 We started buying homes and renovating them in 2001, getting experience in the business and finally opening Flip N Krazy in 2014 when many other joined the house-flipping industry. We have years of experience with buying homes, flipping them, and selling them again. We love turning something that most people would give up on into something that is gorgeous and new. We don’t see ugly homes, we see great potential. We work hand in hand with Renee Burke, who knows the realtor industry, and can make a great deal. She negotiates our purchases, as well as sells our newly remodeled homes. Together we make the ultimate house-flipping dream team! If you have a home that is in bad shape, old, needs some TLC, or just plain ugly, let us help. Contact Flip N Krazy to learn more about who we are, what we do, and let us buy your home and turn it into something new and beautiful!